It’s been a long time coming, but Apple finally shared what has come of its purchase of Texture last year. Apple News+ has now been announced, and while we’re still learning the intricacies of what it will offer, it’s shaping up to be a great way to read news and more. 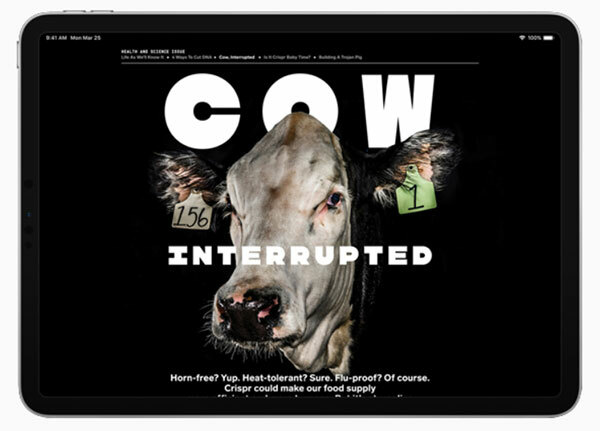 Built on the existing Apple News foundations that have been around for three years, Apple News+ has around 300 magazines that can be downloaded and read within the News app, with some of the biggest names in publishing included. There are newspapers included, too, and there is plenty of Apple smarts involved to help surface content. While everything is still privacy-first, Apple says that it can use on-device intelligence to recommend content to people without even knowing what you read. Apple News+ is pretty much what we had expected, including The Wall Street Journal, The Atlantic, National Geographic, LA Times and many, many more. While it would cost over $8,000 per year to subscribe to all of the Apple News+ content, this new service sells for $9.99 per month in the US, and $12.99 in Canada. What’s more, Apple says that family sharing is included for free, which means you won’t need to re-subscribe for multiple people. Apple says it’s also expanding on the already available free stories as well. There’s a first free month for anyone who wants to test this out. 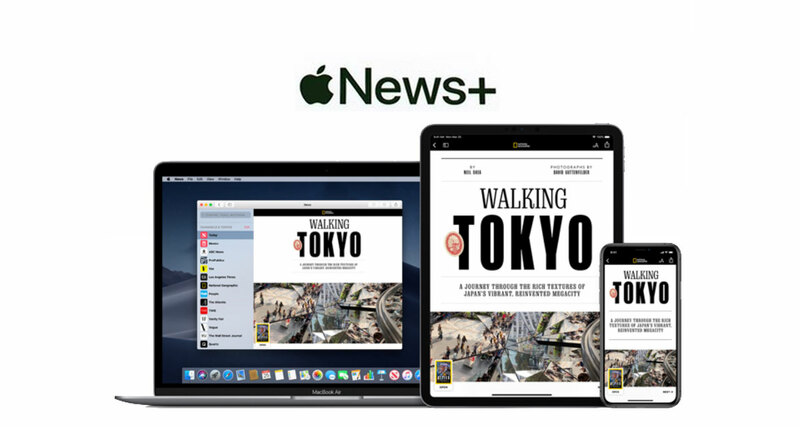 The bad news though, is that Apple News+ is only available in the US and Canada so far, but will be made available in others regions very soon. 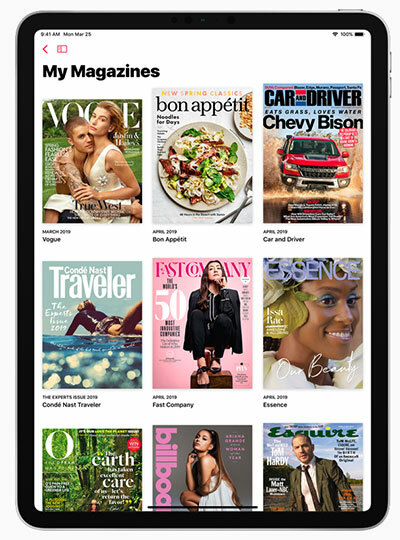 You can expect to see Apple News+ in the UK and Australia later this year. Of course anyone looking to avail this service needs to be running the latest iOS 12.2 on their iOS device, or macOS 10.14.4 on their Mac. Don’t be stupid. Sign up for public library card. From there, download and sign up with RBDIGITAL app.